Calibration Services | Mass Flow Technology, Inc.
Mass Flow Technology can calibrate flow and density with both laboratory and field calibration equipment. Our calibrations are performed in accordance with ISO/IEC 17025 standards in our Baytown, TX and Sulphur, LA Flow Laboratories as well as in situ calibrations with our master meter calibration system. The Baytown TX Flow Calibration Laboratory calibrates flow meters ranging from 1/12-inch to 8 inches. Our MFT 3000 Gravimetric Flow Calibration facility calibrates flow rates ranging from 0.012 gal/min (0.1 lb/min) to 325 gal/min (2700 lb/min). Our new MFT 5000 facility calibrates flow rates ranging to 1,750 gal/min (14,595 lb/min). The Sulphur LA Flow Calibration Laboratory calibrates flow meters ranging from ½-inch to 6-inches. Our MFT 4000 Gravimetric Flow Calibration facility calibrates flow rates ranging from 350 gal/min (3,30s lb/min). 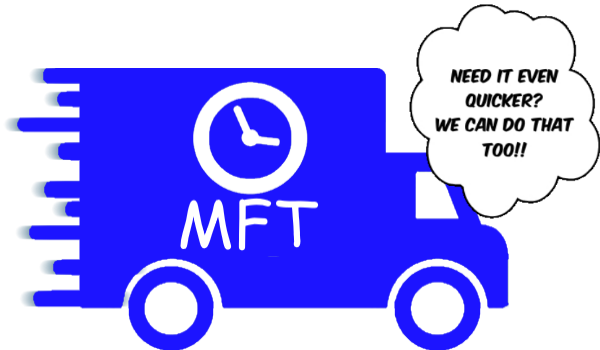 The MFT 3010a Master Meter Flow Calibration System calibrates meters from 0.012 gal/min (0.1 lb/min) to 2,400 gal/min (20,000 lb/min). Pipelines, Chemical, Refinery, Utilities and etc. Mass Flow Technology performs calibrations in accordance with EPA Standards for Utility companies. *This is for non-toxic substances. Plugged meters can also be cleaned. It will be necessary to contact Mass Flow Technology, Inc., prior to sending the meter; the prices vary according to the time spent cleaning the meter. ** These calibrations require the use of high pressure equipment rated at 2200psi.